We have to wait a little longer for this mystery's answer. Nissan’s high-performance Nismo division will debut its latest vehicle at the Los Angeles Auto Show. However, the company will keep fans excited for the premiere by not yet revealing the new model’s identity, according to Auto Guide. There are a couple obvious candidates for a hotter version in the brand’s lineup, though. 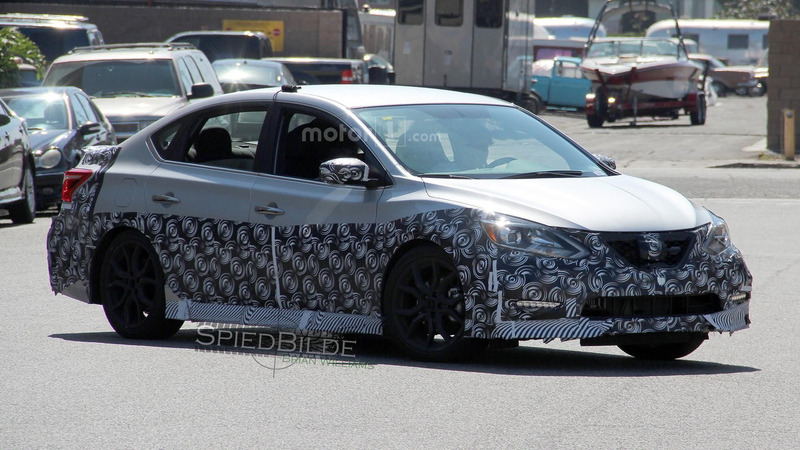 The Sentra is the most likely Nissan to get Nismo’s red badge. 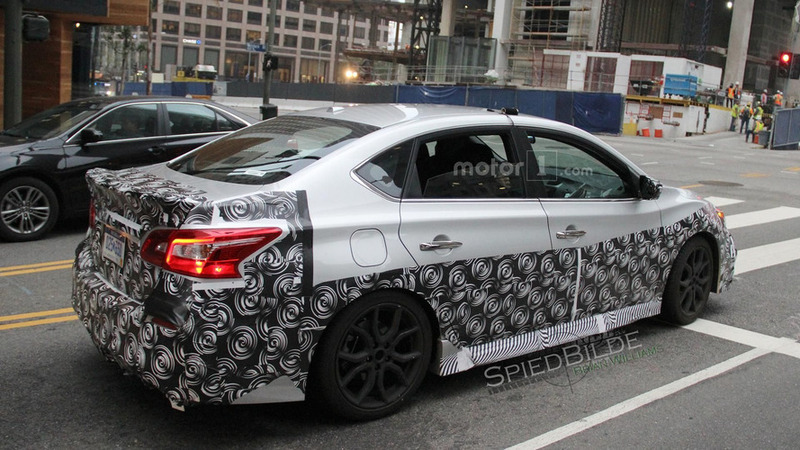 Spy shots (see gallery) from earlier this year already showed a hotter version of the compact sedan under development. The model featured the usual go-fast goodies like a sporty body kit with a more aggressive front fascia, lower side skirts, trunk lid spoiler, and tweaks to the rear bumper. Nissan also showed a concept for a Nismo-tuned Sentra at the LA Auto Show in 2013, and that one packed a turbocharged 1.8-liter four-cylinder making 240 horsepower. 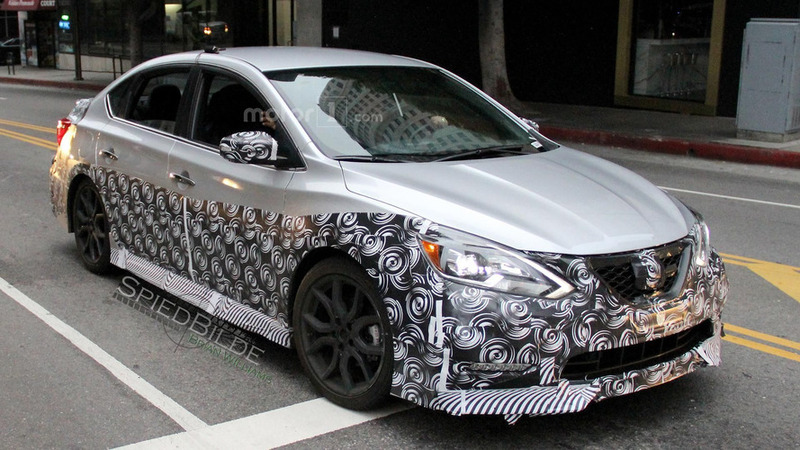 However, there would be some issues with bringing a Sentra Nismo to LA from a strategic perspective. 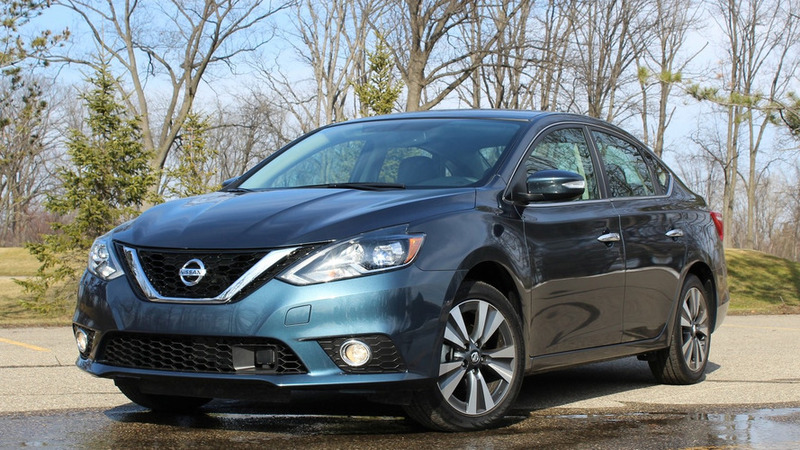 For example, the company just debuted the Sentra SR Turbo in September and only put it on sale in October. It would be a unconventional decision to debut two performance variants of the same model with so little time between the announcements. Another potential downside of Nissan debuting a Sentra Nismo in LA is that the Civic SI also premieres there. The company risks the high-performance Honda overshadowing its own sport compact. If nothing else, their specs become an immediate point of comparison at the event. If Nissan wants more of the spotlight for the LA reveal, then it could debut the Maxima Nismo at the show. It would be a great venue for reestablishing the model’s legacy as the “four-door sports car.” The automaker admitted last year that it was investigating the business case for creating the performance sedan. Perhaps the company found a hole in the market for a large, high-performance four-door with front-wheel drive.